We're here to help you find Isla Mujeres hotels faster—ranging from bed & breakfasts to hotels to resorts to vacation rentals, time shares and beyond. Plan your vacation faster with our Isla Mujeres Places to Stay section where you can find accommodation for all tastes and comfort levels. 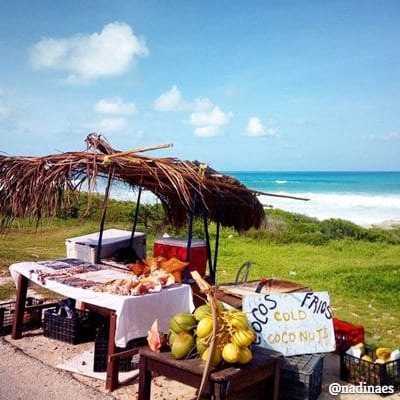 Discover more Isla Mujeres wining and dining options faster with the Ultimate Island Guide. You'll never be bored with Isla Mujeres island eateries and enjoying fresh local cuisine and exotic libations. You’ll also find popular night life clubs, bars, cafes, restaurants and more. 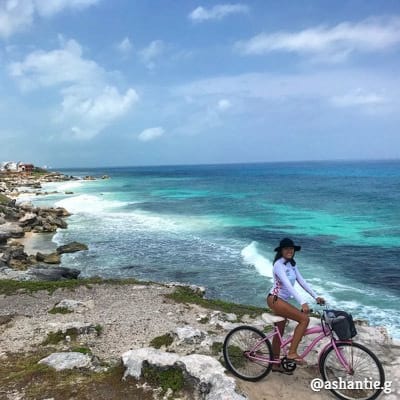 Endless possibilities abound for unforgettable Isla Mujeres island adventures. Use our Activity filters to quickly drill down and find the perfect ingredients for your perfect day away. 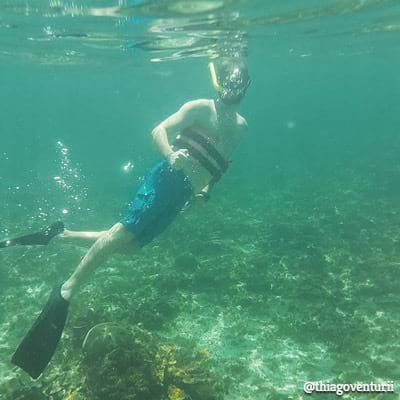 Isla Mujeres has many things to do for singles, couples and family adventures. There's plenty for everyone to enjoy! 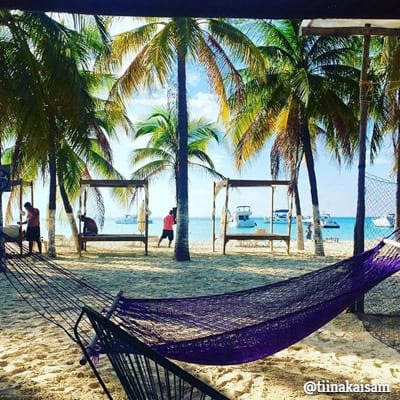 There are many other Isla Mujeres experiences awaiting. Take a peek at some local island artists and their amazing creations. Maybe a concert or a food festival is in the cards! Perhaps searching for Isla Mujeres real estate is more to your liking. Or maybe our Do Some Good options will inspire you to make a lasting impact on the island you love.